Will the NX, mobile games, and a possible entry into VR turn around Nintendo's slumping profits? Nintendo’s profits were down in 2015 compared to the year before, but the company will still be happy that it’s making money – it recorded consecutive losses from 2012 up until 2014. Part of the problem is that Nintendo still relies too much on its evergreen titles such as the Super Mario and Pokemon franchises, but the company wants to change this in 2016 with the release of its first smartphone games, the NX console, and a possible foray into the VR sector. Nintendo’s net income was 29.1 billion yen ($241 million) in the three months to December, down 36 percent from the same period in 2014. The same 2015 quarter saw Wii U sales fall 2.1 percent and those of the 3DS drop a massive 28 percent – a bad statistic for the Christmas period. The news caused Nintendo’s shares to decline 1.7 percent in Tokyo. 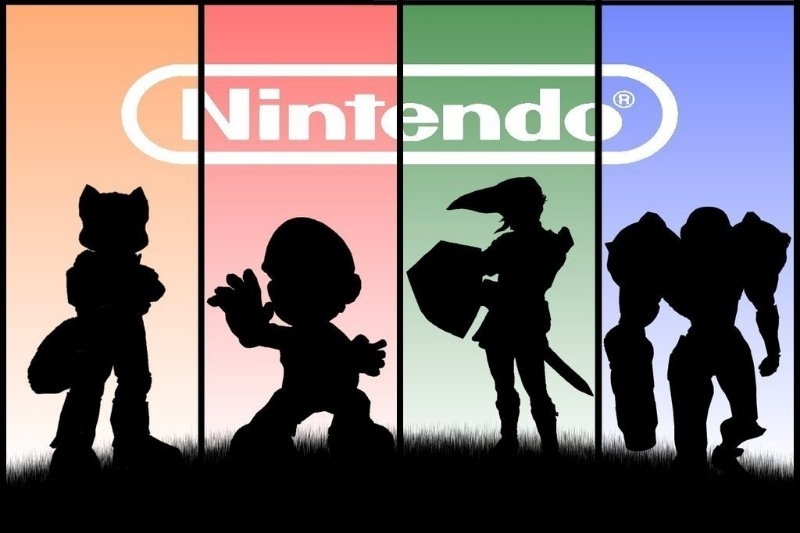 Nintendo will be looking to turn its fortunes around this year with a series of new products. Back in October, the company revealed some details of its first smartphone title, Miitomo, which is starting prelaunch registration soon. The big upcoming product for Nintendo is, of course, the NX console. Analysts think the mysterious machine will be unveiled in Spring, with a possible release date coming sometime in October or November. A report from December suggests that the console may feature an elliptically-shaped controller that’s made almost entirely of either a resistive or capacitive screen. Later this month (27th) sees the 20th anniversary of Pokemon, which will be celebrated with a special day dedicated to the franchise and the release of a new 3DS bundle that includes Pokemon Red and Pokemon Blue pre-installed. Finally, reports from Nintendo’s recent investor briefing state that the company is following in the footsteps of almost every other tech giant by “looking” at the virtual reality sector. Nintendo’s president, Tatsumi Kimishima, described VR as “interesting technology,” but it may be a while before we see any products emerge from the company that introduced one of the first ever commercial VR devices – 1995’s headache-inducing Virtual Boy. Despite the slump in finances, Nintendo continues to profit from its Amiibo line, the increasing popularity of downloaded titles, and classic titles such as Splatoon and Super Mario maker. The worst part of 2015 for Nintendo will no doubt have been the sad loss of its much-loved CEO Satoru Iwata.